Their farm comprises more than 100 hectares of delicious blackcurrants and is one of Anathoth Farm’s main suppliers, providing berries for our delicious Blackcurrant Jam and Three Berry Jam. Nestled under the Southern Alps, Geraldine is a great spot for growing blackcurrants. Don and Di McFarlane have been growing blackcurrants since the 1980s. McFarlane’s blackcurrant business is multi-generational and son, Hamish, has officially taken over the Geraldine farm allowing Don and Di to take a well-deserved rest after 40 years of blackcurrant growing. Hamish and Don still work closely together, combining strategy and years of experience into a winning grower formula. 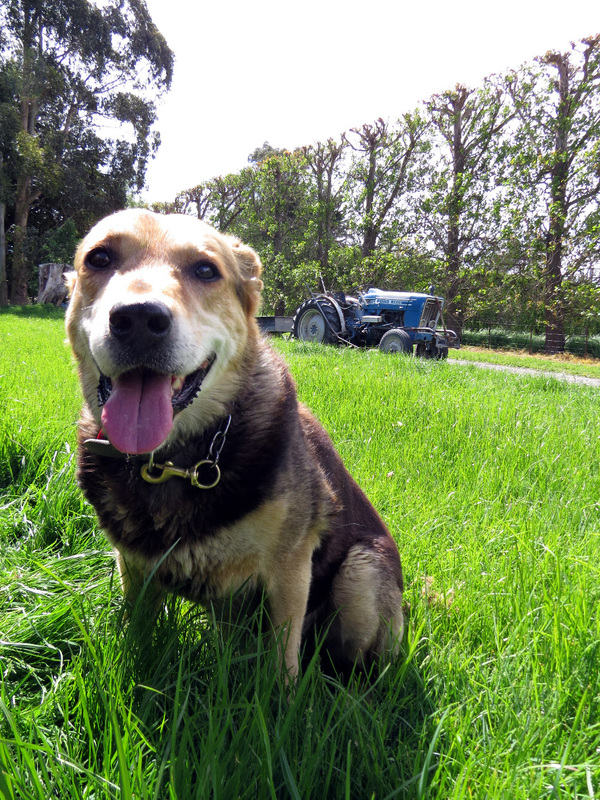 Hamish lives on the farm with his wife Bridget, two children and three dogs. 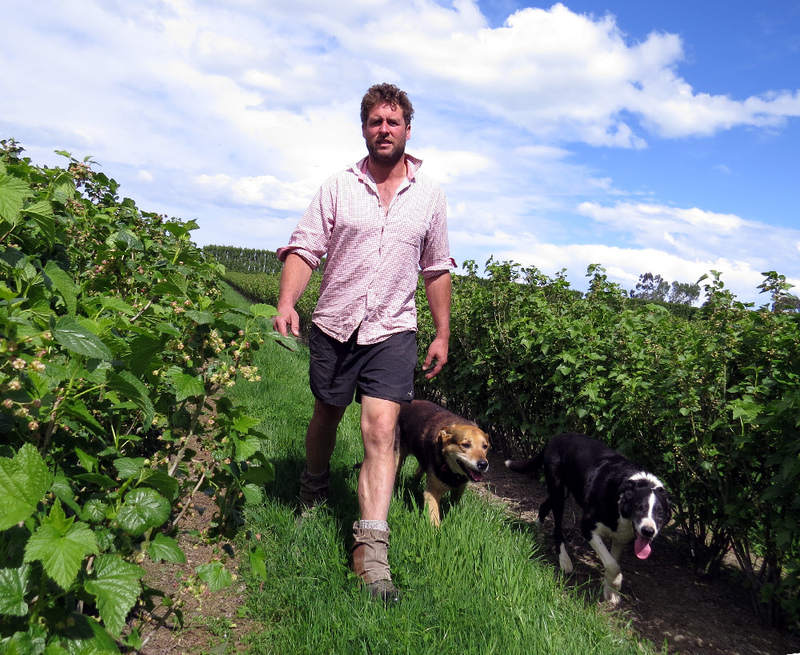 Nestled under the Southern Alps, Geraldine is a great spot for growing blackcurrants. Blackcurrants need cold frosty winters to initiate good bud break. However in spring, once the flowers are exposed, frosts, wind and hail can be lethal and ruin a crop within minutes. “At times when you wake up in the middle of the night with the alarms going off, ‘lifestyle’ may be stretching the limit, but it sure makes it interesting!” laughs Hamish. The McFarlanes will call upon the assistance of helicopters several times a season to hover over the crop, circulating air to deter the development of frost. Life is busy on the farm. 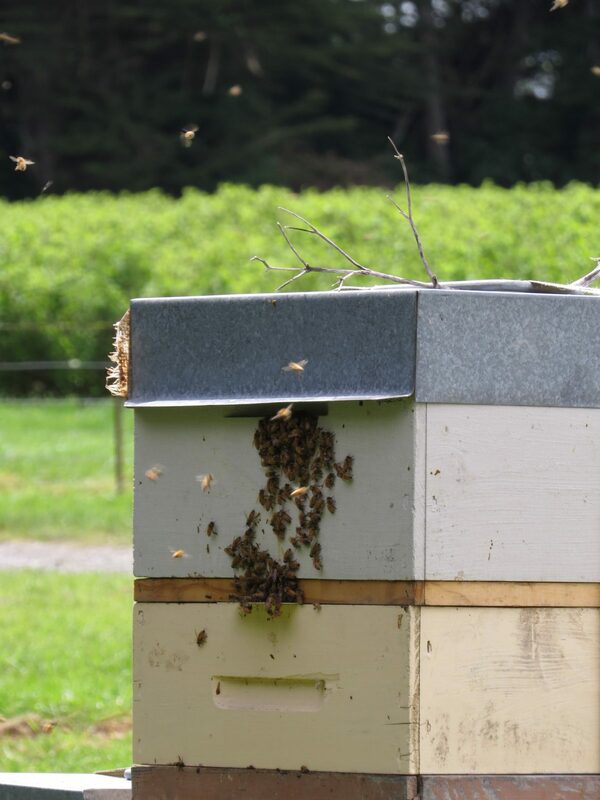 Bees are important of course and the McFarlanes farm has around 150 bee hives in rotation to ensure good bee activity during critical pollination periods. Best laid plans don’t always guarantee successful bee activity unfortunately, as if the weather is cold and wet the bees won’t come out! The McFarlanes are proud to have introduced an IPM (Integrated Pest Management) programme in the orchard. Instead of blasting the orchard with pesticides unnecessarily, the integrated system builds up biodiversity. An example is the introduction of beneficial insects to eat the bad insects and pheromone ties to combat Clearwing (a pesky moth that burrows into the shaft of the blackcurrant stem to lay eggs). The pheromone sends out confusing smells for the males who stay clear resulting in the eggs remaining unfertilised. 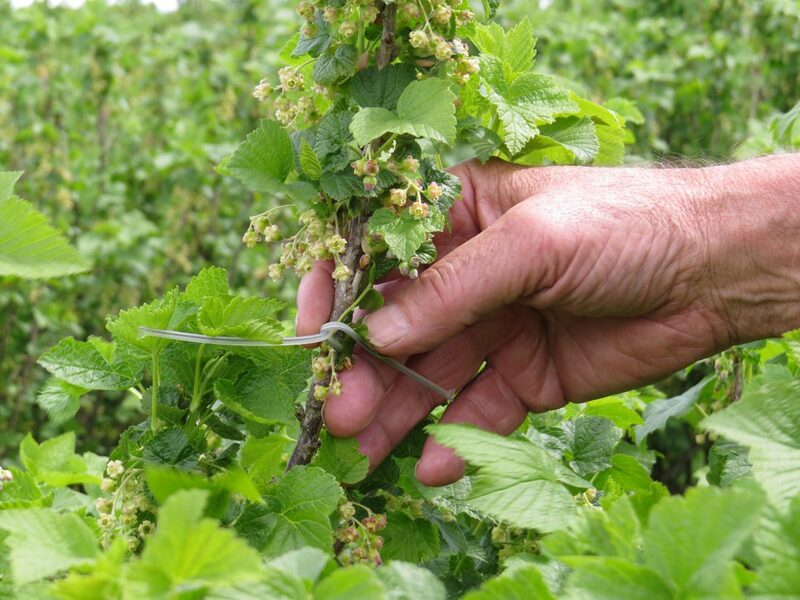 Traditional blackcurrant plantations use sprays to keep the weeds at bay between the rows. Instead, the Mcfarlane’s grow a strip of grass between the rows which means less chemicals and more organic activity leading to a healthier soil structure. And how do they keep the grass down? Sheep – requiring no energy or fuel to mow it!